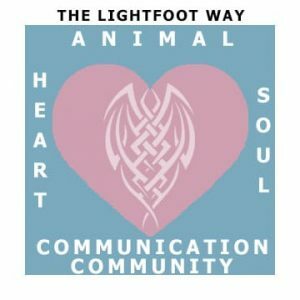 The Animal Heart & Soul Communication Community is our heart and soul based community for those pursuing their highest good in the field of animal communication through targeted intuitive and spiritual development, practice sessions and ongoing support. 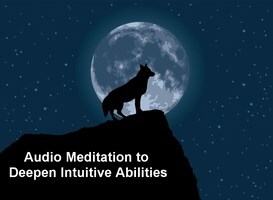 7 Meditations which includes those from class that you can listen to and download! You can take an in person communication class or a teleclass with us. If you have already taken a communication class with us and are not receiving our weekly emails, it is possible we do not have your current email address. You can email us or complete the Contact Us form here. Want to become a professional animal communicator? We offer the Animal Heart & Soul Professional Communicator Program.